Get the WHOLE Plaid collection with this ebook. Patterns are written in standard US terms. 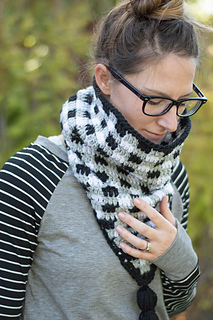 Most patterns are make with worsted weight yarn, there are a few that use super bulky, and bulky weight yarn. This is a PDF ebook compiling FREE crochet patterns on my blog. The patterns are available for free in-text on my blog. 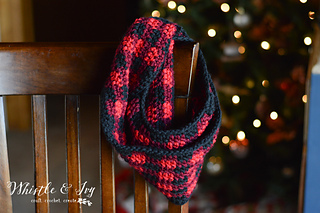 Individual PDF’s are available for a small fee for each pattern.